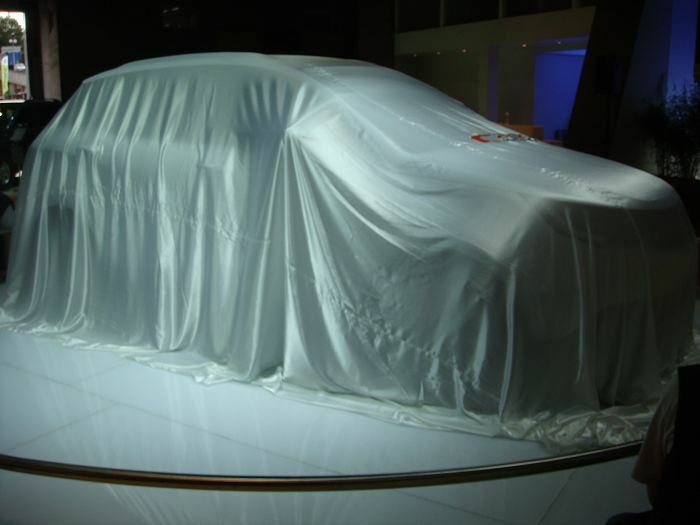 Launching a new vehicle or brand? We are able to provide a totally bespoke reveal cover to hide the launch car but made for quick easy reveal. High quality Silky materials are available in various colours including Silver, Black or White. We can also print visuals and logos onto a reveal cover in order to integrate with a new launch campaign.